We carry deck hardware for boats from 8-feet to 40-feet long. 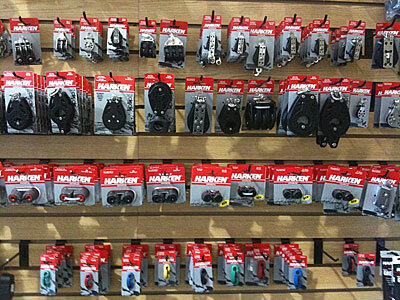 Brands we carry include Harken, Ronstan, Schaefer, Lewmar, RWO, and more. 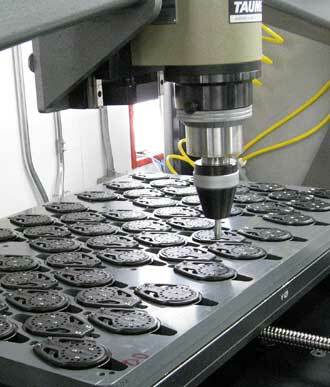 We stock single, double, and triple side-by-side blocks, fiddle blocks, ratchet and ratchamatic blocks. We stock deck organizers, clutches, and all kinds of fairleads. We carry horn, jam, and cam cleats of all sizes. We have hundreds of shackles, sheaves, and clevis pins. 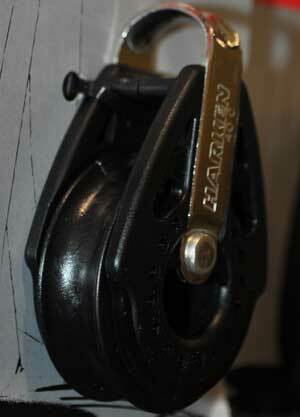 We stock and install Harken and Schaefer furlers, as well as Harken and Lewmar winches. 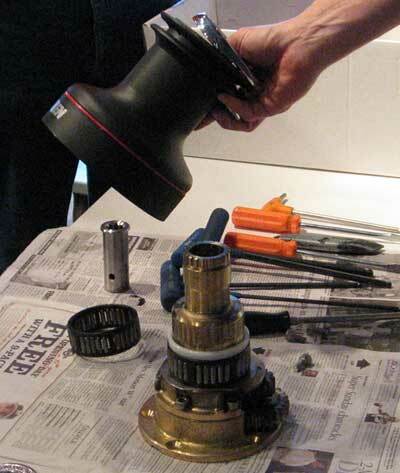 Manuals for some popular winches and furlers are linked below. And of course we carry the stainless steel fasteners you'll need to install your deck hardware. You'll be amazed at the size of our inventory!